Great range of products, does everything include the Renegade, I could not find it? 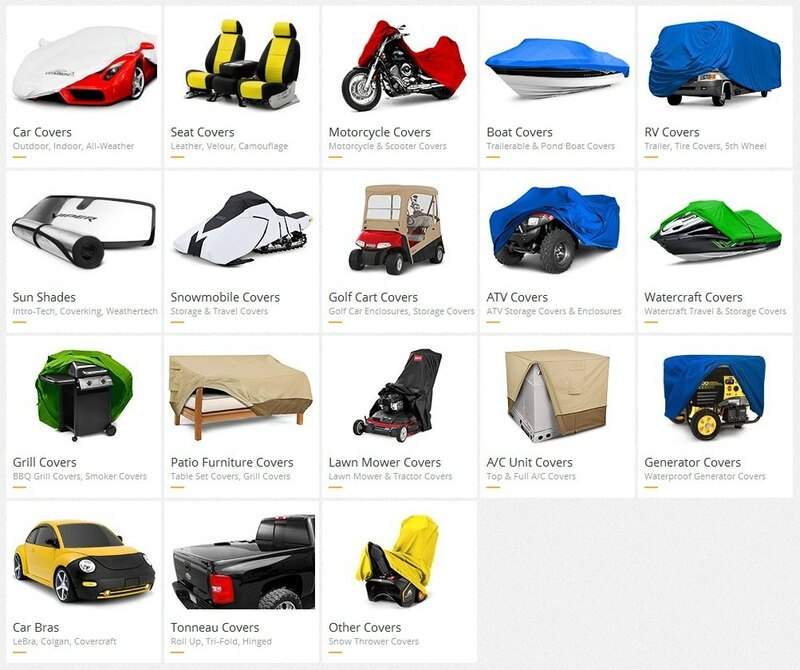 This Triguard car cover is recommended for indoor-outdoor use. Note that it is suitable for outdoor use only in light or medium weather. This cover is a great barrier against dust, dirt, moderate rain, mold and moisture due to its three layers and breathability. Plus, it offers inner layer for a soft touch to your car's finish.